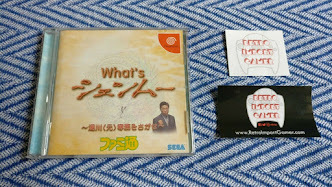 The distinctive sounds that are used in Shenmue whenever a Quick Timer Event (QTE) occurs are not easily forgotten. The rapid beeps signalling the need for an instant decision; the bright chirp that is played if your response has been successful - or the brash sound of the buzzer if not. It doesn't take many games for the sound of the QTE beeps to cause your pulse to quicken, even outside of the game. The QTE short beep and the "success" sound were also used elsewhere, most obviously when entering and navigating the main menu screen before play begins. The Shenmue games contain a large number of sounds effects, many of which would be right at home as notification sounds on your phone. 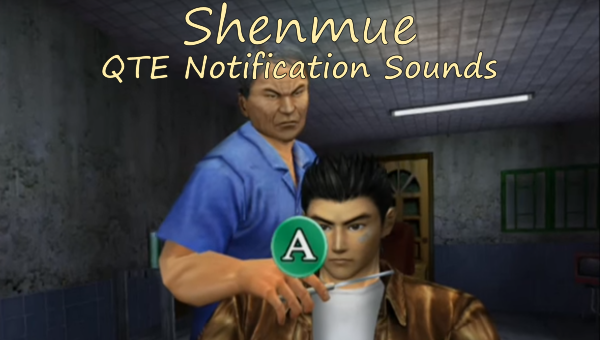 To this end, there is already a great collection of Shenmue sounds and sound effects up on YouTube that have been posted by the Shenmue Dojo, ready for use as notification sounds on your phone. This collection includes the "waaaaah" sound after picking up an item, the notebook "new entry" ping sound, and even the miaow of the kitten. One thing the above collection lacks are the QTE sounds, which I have seen people asking for from time to time. So I've made a second collection below with the main QTE sound effects and a few other miscellaneous sounds as well for good measure. 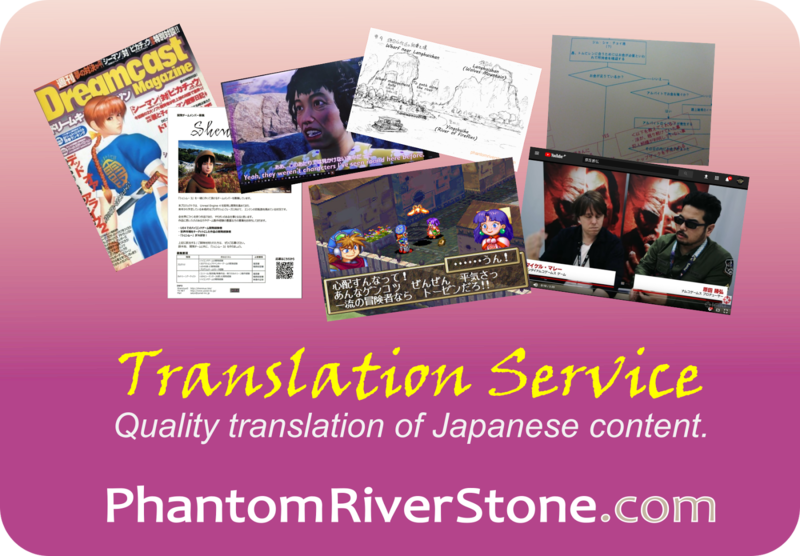 The individual sounds can be downloaded here. Some people may find the sharp QTE sound effects a bit too in-your-face, but the effect is deliberately chosen for the situation. 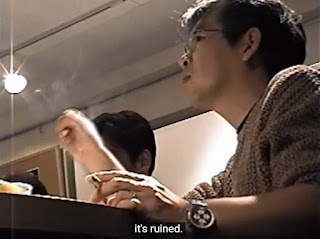 Yu Suzuki considered this aspect carefully, as can be seen in footage of a development meeting in the Making Of Shenmue documentary video. Yu Suzuki tells his team that the loud beeps and buzzes of the QTEs detract from the relaxed atmosphere of the Guilin forest scene, and instructs them to make changes. Suzuki ensures that the mood is not ruined. 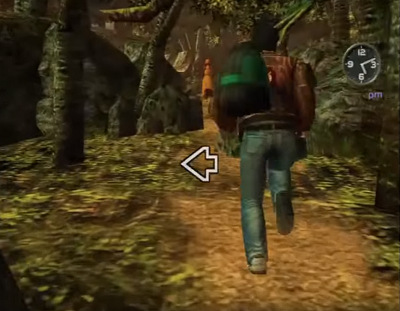 In the release version of Shenmue 2, in the scene when Ryo and Shenhua are running through the forest, the standard QTE sounds are replaced with much calmer tones that blend in with the calm music that is playing. 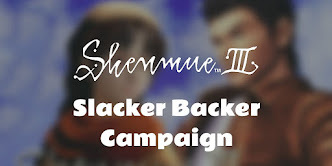 Yu Suzuki has confirmed that QTEs will be present in the Shenmue II also, but he wants to extend or enhance them compared to the earlier games. It will be interesting to see how closely will the sound effects be to the originals, or if they change completely.